Thanks Bill. I use PDP11GUI for loading the TU58 boot loader into my H11. It's a great program. I just thought I missed a glitzy feature! >> great but I do like blinkenlights. 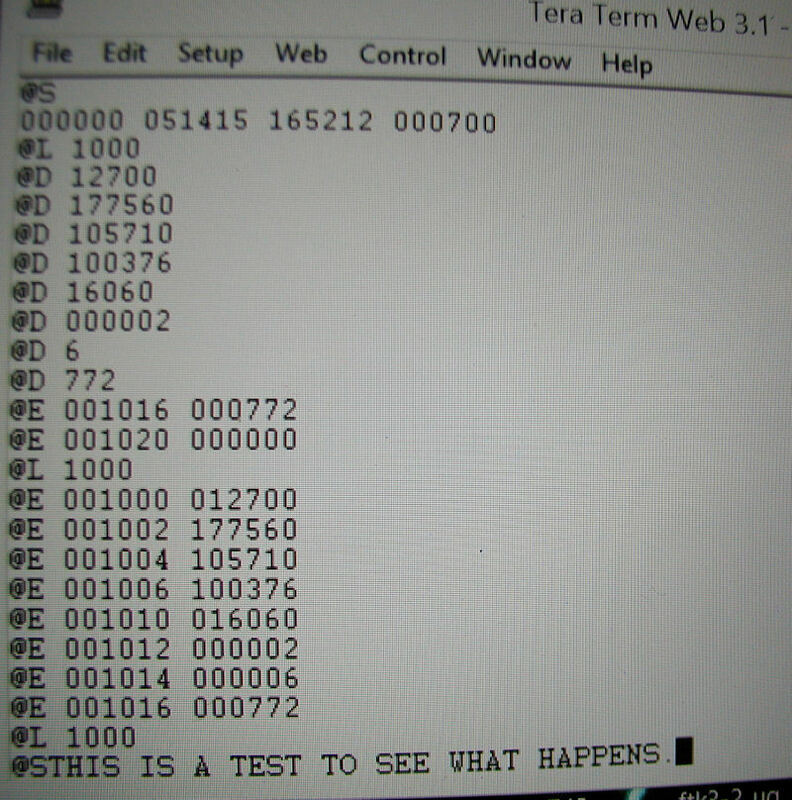 > characters program into the computer using from PDP11GUI as the interface.